Establishing paternity is important for more than just one reason. The legal father is responsible for providing for the child, including financial and emotional support. Also, if there are issues with child custody, visitation rights and other matters, it may be necessary to legally establish paternity through DNA testing. At Adams Law Firm, our Katy paternity lawyers have been helping clients with paternity and other family law matters since 1977. 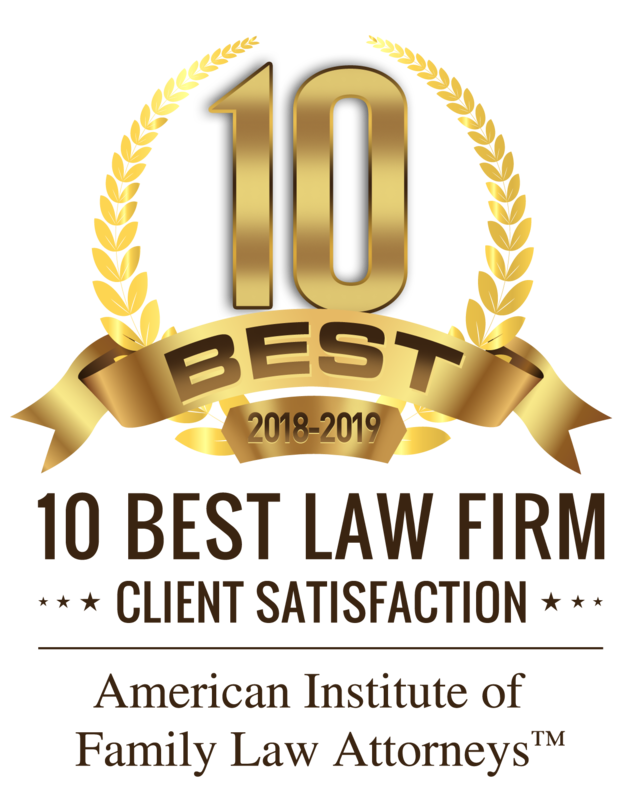 Our small but prestigious firm’s lawyers have an AV Preeminent® Rating from Martindale-Hubbell®, a nationwide service that rates lawyers based on their services. This recognition is the result of our dedication and effectiveness when it comes to handling family law issues. Legally, the term paternity refers to that person who is recognized as the legal father of a child. At the time of a child’s birth, it’s usual for the husband of the mother to be recognized as the father. Further, the biological validity is usually the dominant factor in determining who the father is. If there is a question, a DNA test can be conducted that will conclusively confirm paternity. Paternity is important if the parents divorce or dissolve their relationship and the father is expected to provide child support, but is not certain he is the actual parent. Also, the father usually has visiting rights or child custody, so knowing whom the biological father is may become important. In these instances, the recognized father would have the right to affect certain decisions regarding his child, such as education, religion and other important issues. A qualified attorney with Adams Law Firm can help you through the sometimes complex issues of paternity. Paternity might be contested, for example, in the case where the presumed father believed he was the biological parent but found out he wasn’t, and now wants to terminate his parental rights. Child support orders could be levied at the non-biological father when paternity has not been established. In custody issues, the biological father is usually entitled to at least visiting times with the child. These and many other elements can become big issues, and we are here to advise and guide you through the process. Where children are involved in family issues, the best interests of the child are paramount. Our experience of over 35 years in family law gives us the depth of understanding needed to bring about favorable results. Contact our firm today if you have questions about paternity issues or other family law matters.